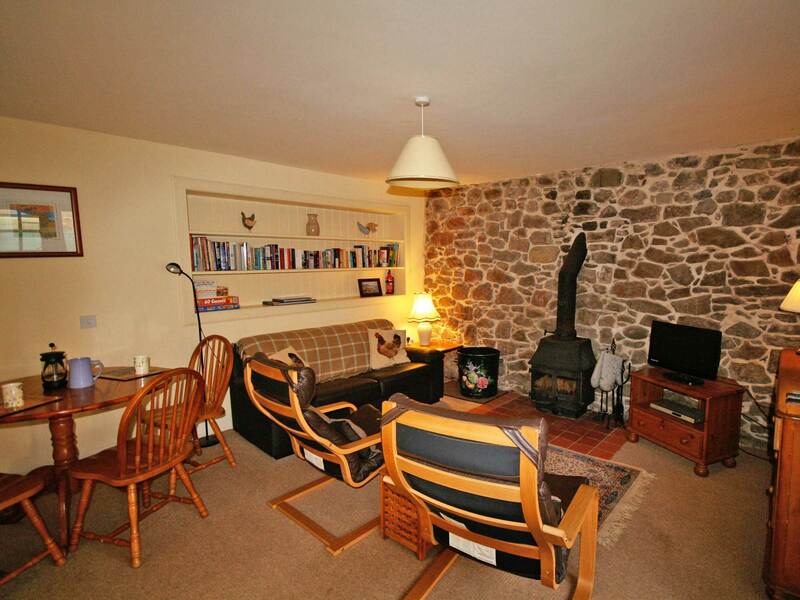 Stonelaws is a lovely 550 acre working farm in the beautiful East Lothian countryside, yet only 4 miles from the lovely coastal beaches and lovely seaside town of North Berwick. 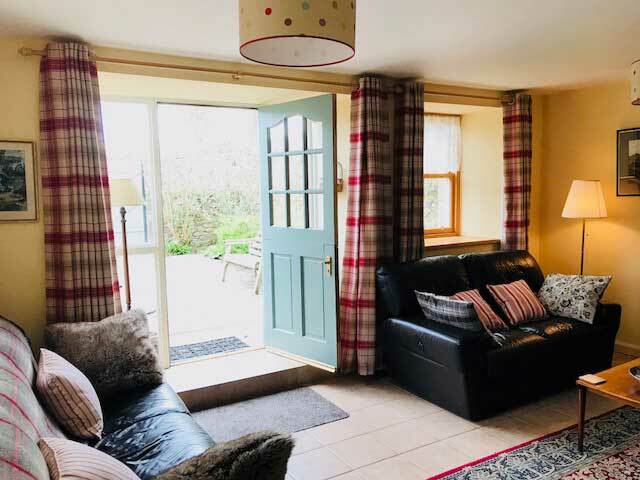 There are 3 holiday cottages; all detached with private gardens, within the lovely traditional 18th century heart of the farm, which have been upgraded to a high standard to give a peaceful and cosy holiday. 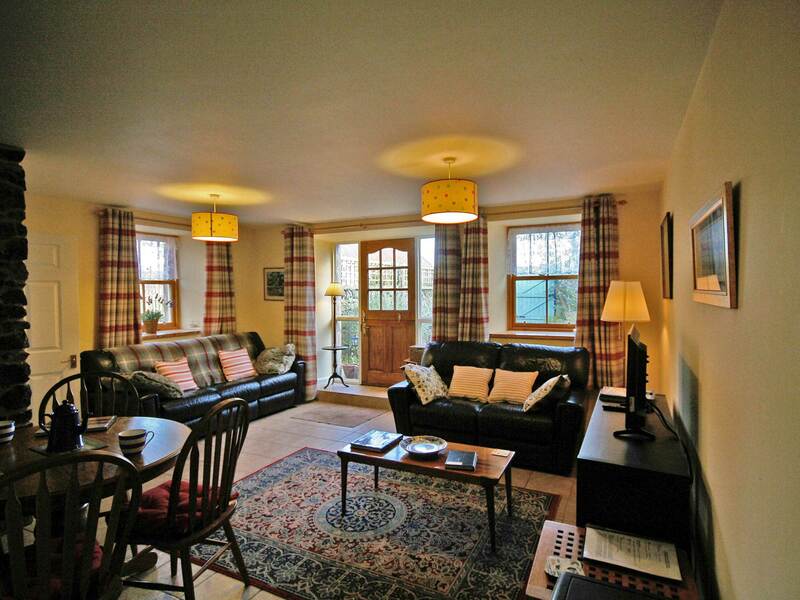 The farm has horses, sheep, hens (farm eggs available for sale), within a picturesque arable area. 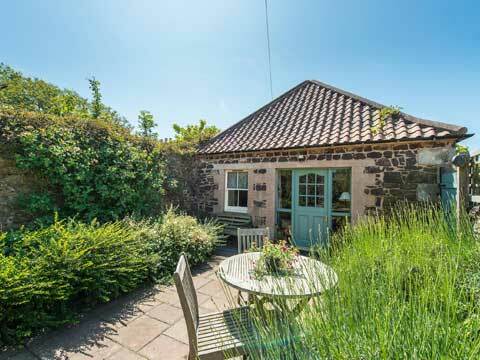 The cottages are an ideal base to explore lovely East Lothian, visit Edinburgh (35 minutes by car or train) or to use as base to explore the whole of Scotland, as many of our overseas visitors have done. 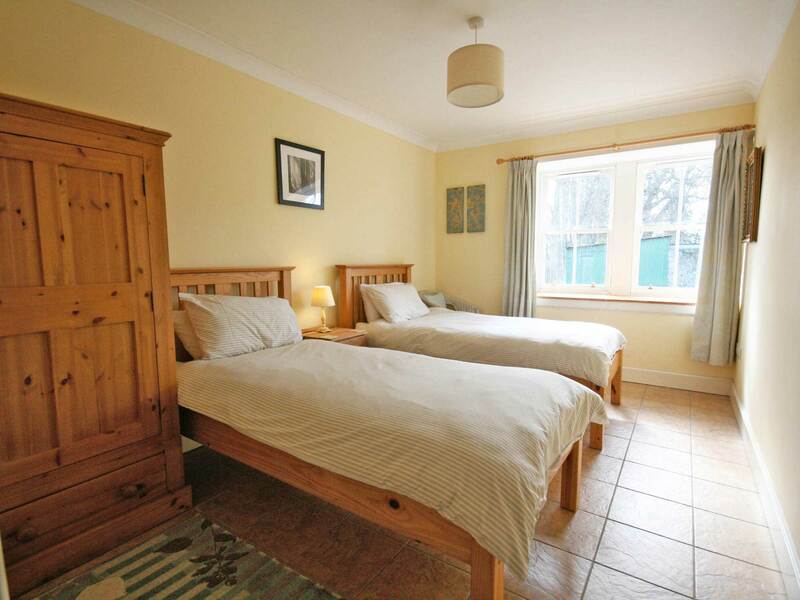 This quiet location offers three self-contained holiday properties which have been upgraded to a high standard whilst retaining many features of their original character. 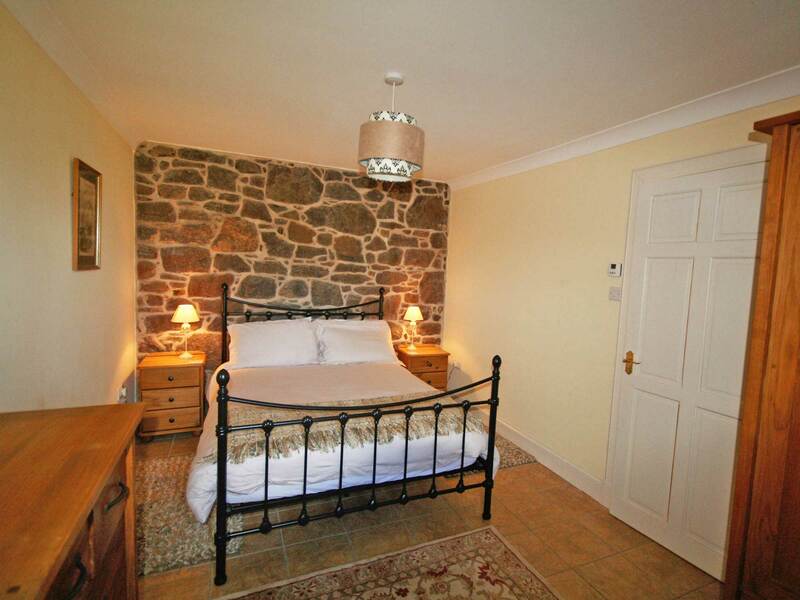 Grieve's Cottage sleeps 4, The Bothy sleeps 3, whilst Law cottage sleeps 4, but can be increased using the annex to sleep 7. The farm is run on conservation principles and has invested heavily in green energy. 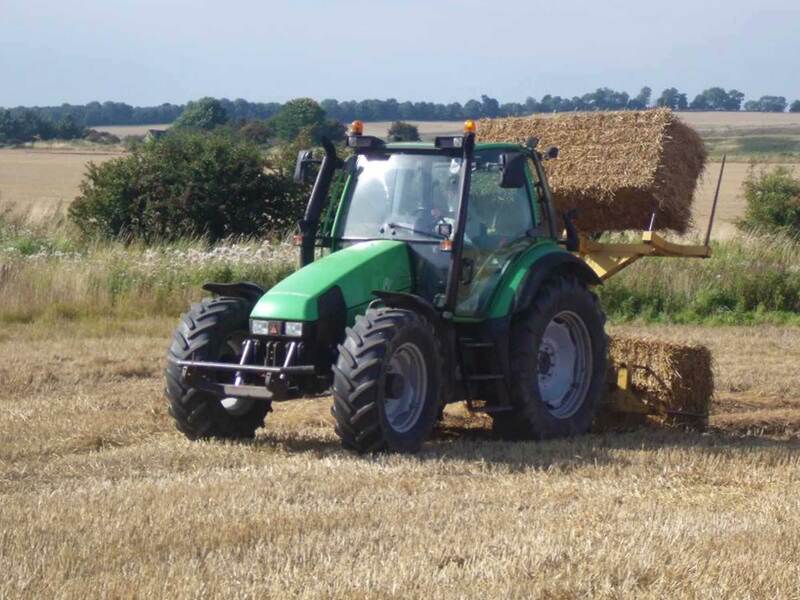 A biomass boiler, using farm wood and straw is used for crop drying and heating of the farmhouse and some of the farm cottages. We have also installed PV /solar panels to generate much of our own electricity. 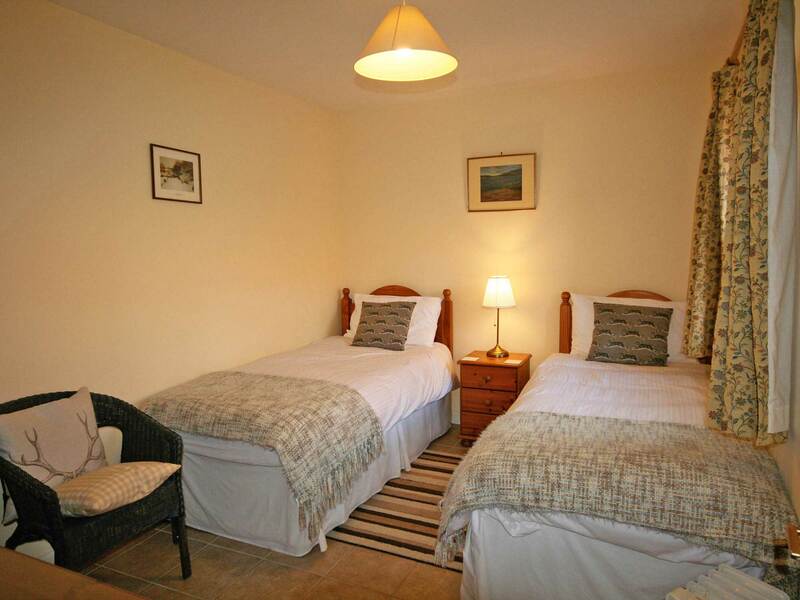 This, together with the high levels of insulation in our holiday cottages has led to a vast reduction in fuel consumption whilst providing very comfortable and warm accommodation. Stonelaws is an ideal base for walking, cycling or car exploration of the nearby attractions of North Berwick (Scottish Seabird Centre, wonderful beaches), Concorde at the Museum of Flight (1 mile), numerous East Lothian golf courses and East Linton, an attractive conservation village with good delicatessen, butcher, and farm shop. There are many excellent inns and restaurants serving local food nearby. 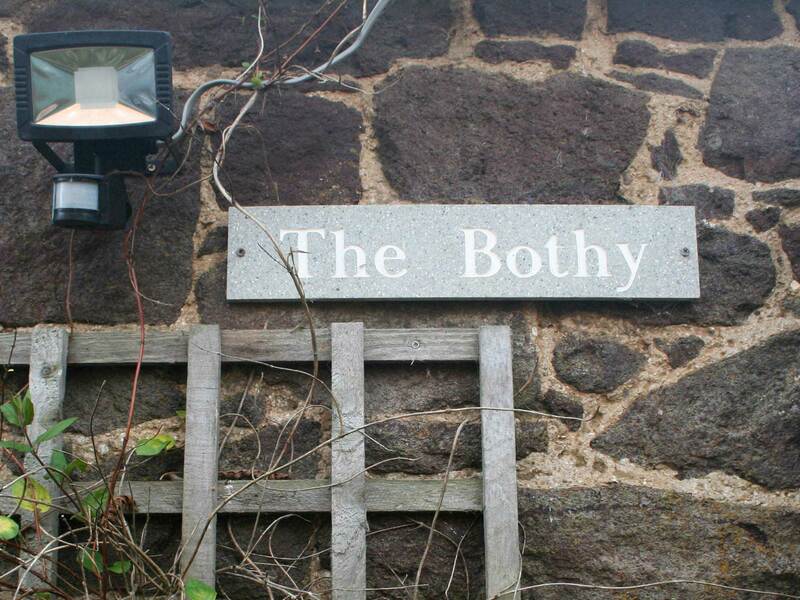 The farm is on The John Muir Way, which currents provides a fantastic network of walkways across East Lothian, and which covers Scotland from the west to east coast. For the outdoors sports enthusiasts Foxlake Wakeboarding centre and the Dunbar surfing school are both 5 miles away. There is plenty storage on the farm for bikes and other outdoor equipment. Dogs welcome, by prior arrangement.